Medical Marijuana in Bonita Springs. 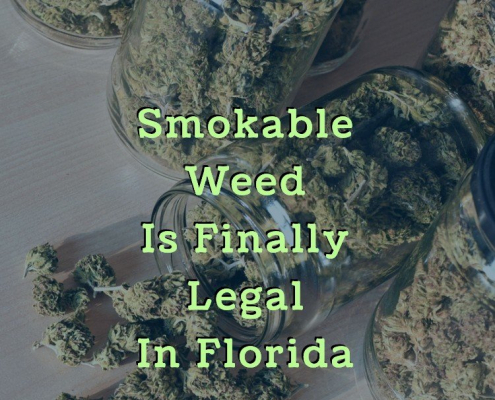 Florida is one of 30 states that has legalized the use of medical marijuana for those who have a chronic condition that qualifies. If you are at least 18, live in Bonita Springs, and are interested in learning more about medical marijuana, you should schedule an appointment with a medical marijuana doctor. A licensed medical marijuana doctor is the first stop in determining if you can qualify for medical marijuana. 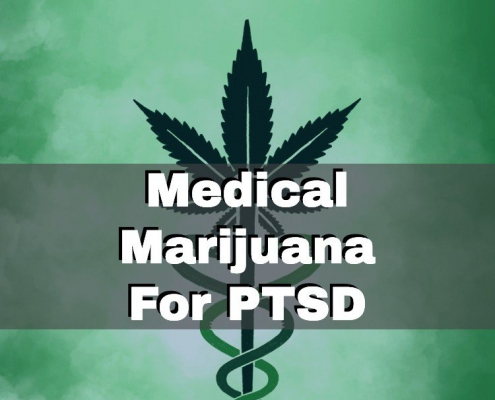 They will go over your health and medical history and see if you have a chronic condition such as ALS, Parkinson’s, or glaucoma that can be effectively treated by medical marijuana. They will also ensure that you have tried other forms of treatment including pharmaceutical or complementary medicine and that these have not been effective. If your doctor determines that you are a good candidate for the drug’s use, he or she will write you a recommendation. Your recommendation can be used to register with the Florida Department of Health. You will be issued a state ID card that will legally allow you to purchase medical marijuana from a licensed dispensary. With your state-issued ID card in hand, you can purchase medical marijuana at any licensed Florida dispensary. 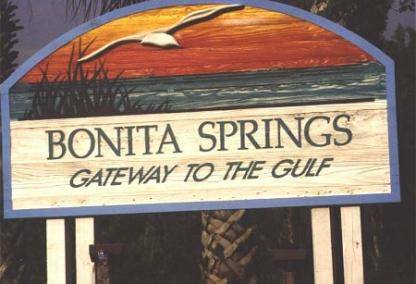 The nearest dispensaries to Bonita Springs are Gulf Coast Certified Primary Care in Bonita Springs and DoctorsRX Medical Marijuana Centers in Naples. The professional staff at any licensed dispensary will verify your ID and then consult with you to learn more about your medical condition and health history. 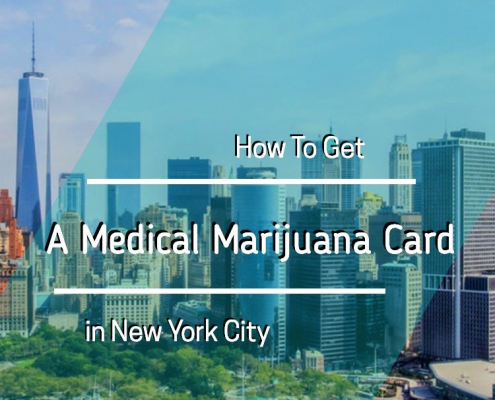 They will go over any side effects you may experience from your new medical marijuana treatment plan and how to figure out the proper strains, kinds, and doses of marijuana that will best treat your medical needs. Those who live in Bonita Springs and have a chronic medical condition that has proven to be hard to treat may be able to qualify for medical marijuana use under Florida’s new laws. Meet with a nearby licensed medical marijuana doctor to find out if marijuana use is right for you.